At the Shelbyville and Simpsonville offices, we treat members like family. 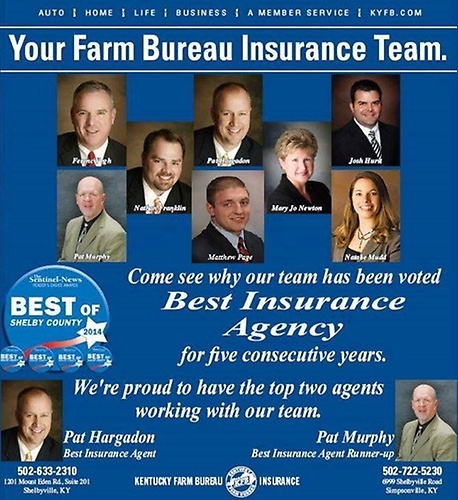 Trust our staff of 15 licensed Agents and CSRs, with more than 100 years of combined underwriting experience, to make sure your assets are fully insured. In addition to extended hours on Thursday evenings, we're happy to set-up an appoinment to fit your schedule. Our convenient locations include ample parking.